Tri-Cities, WA becomes Onecity, WA? 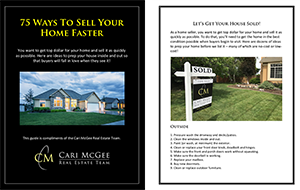 Buying and Selling Homes in the Tri-Cities, not in Boston, thank you very much. Is the FSBO leg still standing?